On a dark winter’s night, there’s nothing better than to take a trip to the local pub, grab a seat by the fire and enjoy one of the fine seasonal ales produced by Sedgley’s excellent breweries. And, with Camra’s Dudley Winter Ales Fayre launching next Thursday, it seems only appropriate that we at Sedgleyscene re-acquaint ourselves with some of the finest brews this region has to offer. Firstly, it’s down to the Beacon Hotel, home to the Sarah Hughes Brewery and its fine selection of regular beers, Surprise, Pale Amber and the infamous Ruby Mild. 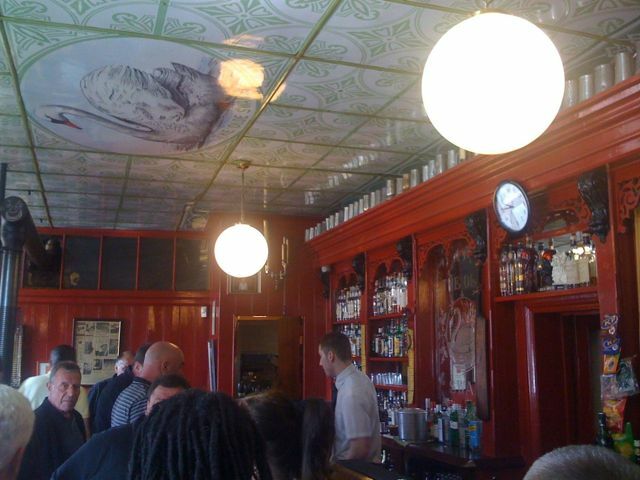 While this unique pub with its Victorian tower brewery may have attracted controversy of late due to a seemingly unpopular ban on dogs, one thing that has remained constant is the quality of its beer. And its winter special, Snowflake, is no exception. Available from next Thursday, November 24, this well-rounded, rich ale is guaranteed to keep out the cold. But, don’t be fooled by its delicate-sounding name – weighing in at a hefty 8 per cent ABV, this barley wine-style concoction packs an almighty punch and is wisely served by Alex Marchant and her team in half-pint glasses. Down in Woodsetton, the brewers at Holden’s have been putting the finishing touches to their festive special ale, named – appropriately enough – Christmas Blaster. Christmas Blaster also takes its name from local history. In days of yore, “time off” was a rare luxury. The Sabbath was strictly adhered to – but this was a time for sober religious reflection not joviality – and holidays were few and far between. Christmas holidays consisted of Christmas day and (for some) Boxing Day. However, nothing stood in the way of efficiency, and a blast furnace needed to be cared for and kept up to temperature no matter what day of the year, for if it cooled it would need to be dismantled and re-fired – a long and costly process. As a result, a skeleton workforce was always in attendance and if they were unfortunate enough to have to work on the 25th December, the poor souls were jokingly referred to as Christmas Blasters. 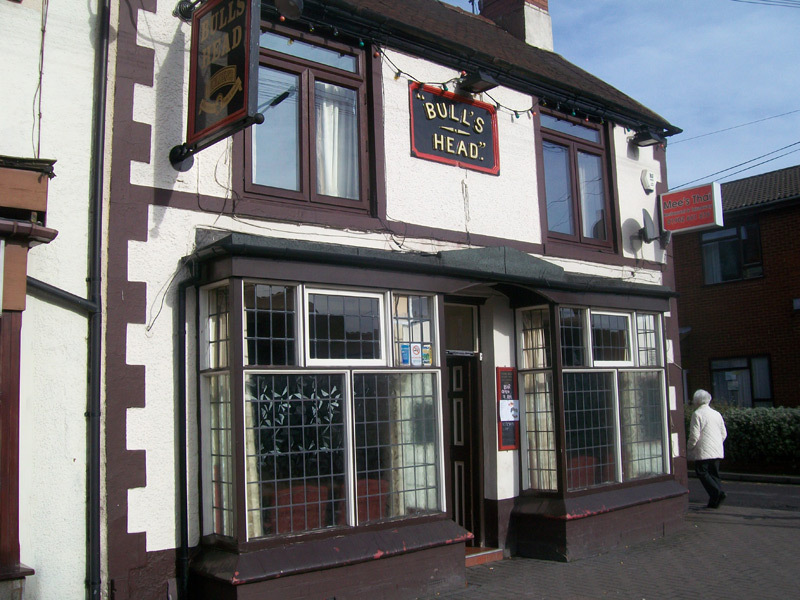 Sedgley drinkers can sample this winter wonder at the Bull’s Head in Bilston Street. But be warned – this beer is dangerously moreish. Slighty further afield, in Netherton, lies another traditional gem of the Black Country. The Old Swan, or Ma Pardoe’s as it’s more commonly known, is a unique, quirky pub full of character and serving a range of excellent real ales brewed in its Victorian tower brewery. And, as the winter chill really starts to bite, landlord Tim Newey and his team are almost ready to launch their seasonal special, the aptly named Black Widow. This incredibly dark tipple, which has a venomous ABV of 6.7 per cent, is a wonderfully balanced ale which shares some characteristics with the previously mentioned Dark Ruby Mild available at the Beacon Hotel. Once again this winter, Sedgley’s suppers are spoilt for choice, with a winter ale to appeal to all tastes. 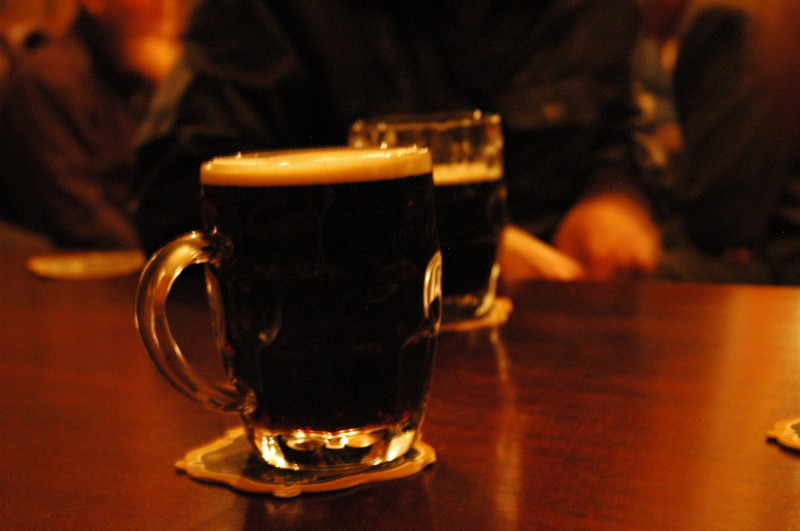 It’s time to wrap up warm, take a trip to one of the region’s fine historic pubs and enjoy the taste of tradition. The Camra Dudley Winter Ales Fayre is held at Dudley Concert Hall and begins on Thursday, November 24, at 5.30pm and continues from 12 noon on Friday and Saturday. There will be more than 70 real ales available, along with cider, wine and foreign bottled beers. Hot and cold food is available and there will be live entertainment. Entry on Thursday and Friday is £3, or £1 for Camra members.